We are celebrating our Facebook Group in this episode and taking their questions on things like annuities, raises, saving, investing for retirement, bonds and net worth. We are so proud of our online community that we want to cheer them on and highlight some of their shared wins! +Marianne hit $150K in her retirement account two weeks before her 40th birthday. + Carol and her husband are debt free. They paid off the house, and they are starting Baby Step 7. + Darren has been debt-free for 10 years! + Amy and her husband paid off their mortgage. + Pam is convincing her husband to pay off the mortgage. + Tony is moving onto Baby Step 6! Join Our Private Facebook Community: https://goo.gl/bs7rRw “Fixed annuities limit your financial growth. You need to understand what you invest in for retirement.” – Chris Hogan VIPs, get clear with an investment professional on making your investments provide growth. It’s an important way for you to take advantage of investing VIPs. + Find a SmartVestor Pro: https://goo.gl/a98Raq In Everyday Millionaires, I will show you how ordinary people built extraordinary wealth—and how you can too. Buy now and get over $50 in FREE bonus items! 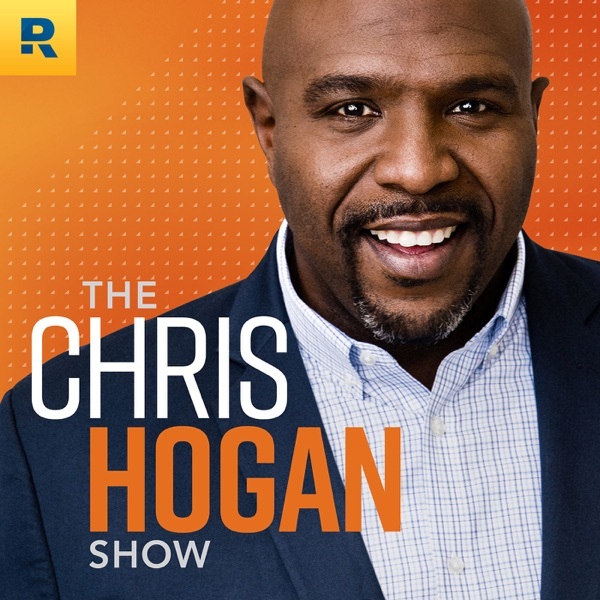 + Preorder the Book: https://goo.gl/XgcQ2q The Chris Hogan Show is also available on YouTube: https://goo.gl/mbsoJ7 Other Resources in This Episode: + Check Out the Net Worth Calculator: https://goo.gl/HFijYR + Use Our Free Retirement Calculator: https://goo.gl/t58SyJ + Attend a Live Event: https://goo.gl/hj3kwu We want to talk to YOU! Call us with your success stories or questions about money. Leave us a voicemail at 844.283.9383 or email us at ask@chrishogan360.com.